As I sit down at my work station this morning, finally a true spring day is here for us in New England to revel in and enjoy! Although a tad of crusty winter snow remains, the bright sun and nearly 70-degree reading on the thermometer is sooo welcome. 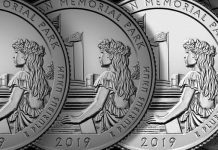 As for coin aficionados everywhere, spring seems to be the impetus necessary to shake off the winter malaise and focus on so many activities that were set aside during Old Man Winter’s reign. 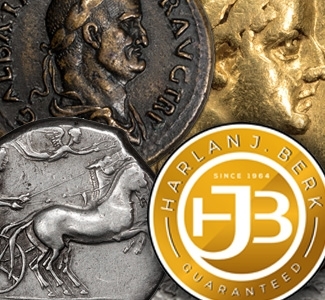 Although the coin market is now a 24/7 internet operation complete with all the bells and whistles (including online auctions and gorgeous mega-megapixel photos of favorite coins), many collectors–young, old, novice and pro–still prefer hands-on inspiration for their next numismatic acquisition. 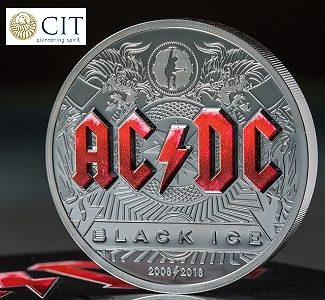 While online dealers, auction companies, and world mints have done tremendous business, there is a ratcheting up of floor traffic on the show circuit venues. Both regional and major shows are enjoying an uptick, drawing enthusiastic crowds. Fresh from the Chicago Coin Expo, Illinois natives Gerry and his 12-year-old daughter Rachel informed me they had a great time. 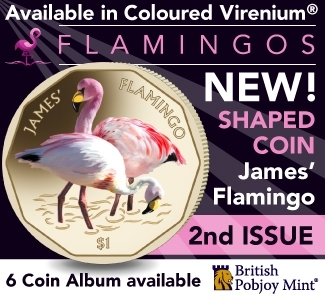 Per Gerry: “I had interest in coins when I was younger. It was the dad thing, he had some Morgan dollars, Indian Head cents and assorted European coins. 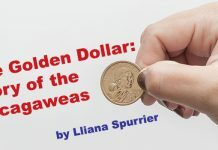 I was taken in by the ages of some of the foreign coins and designs of the obsolete US coins. I really hadn’t thought much more about it until my daughter saw a Yellow Tree frog $1 coin from Fiji online. She was all excited because she loves frogs and was relentlessly bending my ear about this yellow tree frog coin. “I finally looked at the website and told Rachel that one type was being made in yellow titanium and the other, a $2 version, in silver! 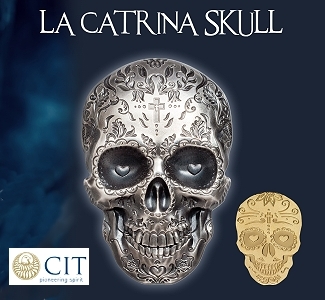 I was intrigued myself, and I ordered the yellow titanium coin for her. She adores it and keeps it on her nightstand. I think she looks at it every night. “We both started to spend good family time looking at other coins online, US and the world. 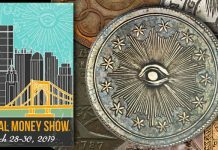 We went to a few local shows earlier this year and decided to take in the Chicago show; it was fun to get out and eyeball all the great coins and take in the history. 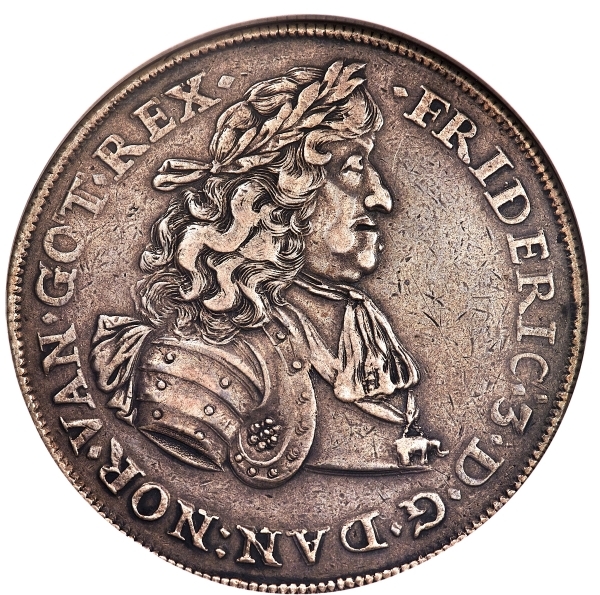 Gerry is referring to this massive (and unique to the collecting world) Norwegian Frederik III 3 Speciedaler 1666-FG graded NGC VF Details from the Heritage CCE World Coin Auction. 1666-FG Norway 3 Speciedaler, graded NGC VF Details. Realized: $432,000. 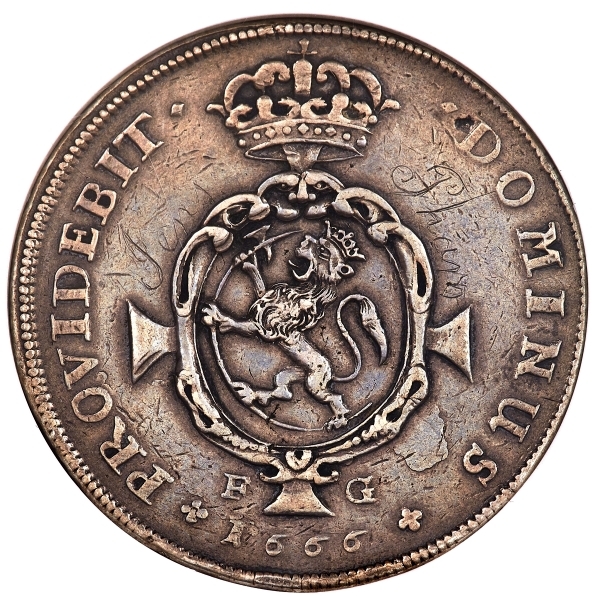 Gerry said that excitement surrounding the huge 1666 Norway coin was strong motivation to consider putting together a Norwegian type collection. 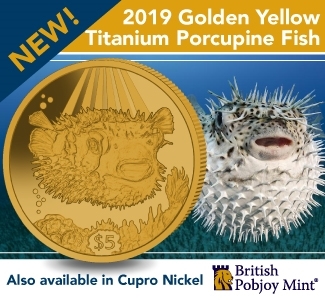 Although Gerry and Rachel are truly just getting started on their respective numismatic journies, our great hobby has evolved – and for the better, especially for an aspiring new generation of hobbyists. 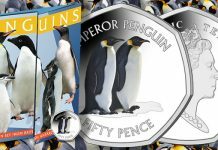 There is so much information available online you can almost feel the coins now! 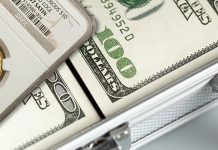 Novice and some old-time collectors I have spoken to over the last few years are much more research-savvy today than ever. I mean, with superb reference tools at their disposal, many of the “trade secrets” the pros rely on are also available for the average collector to digest. 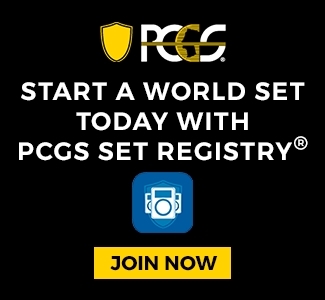 World coins are such a growing and dynamic power segment to the market. 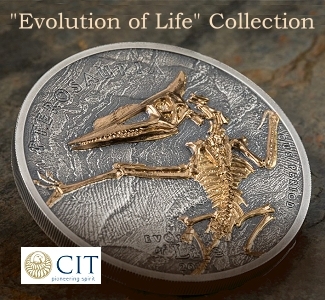 The just-concluded Heritage World Coins Chicago Signature Auction pulled in nearly $8.5 million. 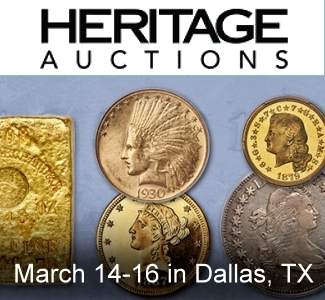 Coins from the ancient world, Renaissance, colonial and contemporary times covering the four corners of the globe were represented in the 4,000-plus lots offered in the Windy City. 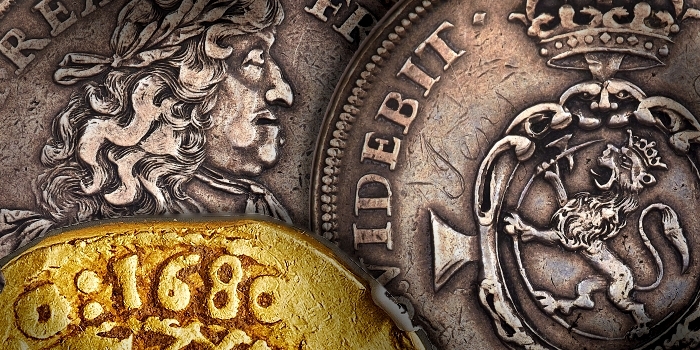 NGC-certified coins led the rally with the aforementioned 1666 Frederik III 3 Speciedaler 1666-FG. 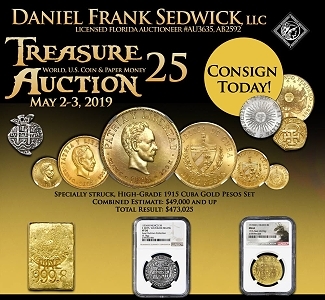 Individual coins included colonial gold, with the earliest known 4 Escudos of Mexico, the Charles II 1680 MXo, graded NGC VF 30, claiming a powerful $84,000 from an enthusiastic floor bidder. 1680MXO Mexico Gold 4 Escudos, graded NGC VF 30. Realized: $84,000. 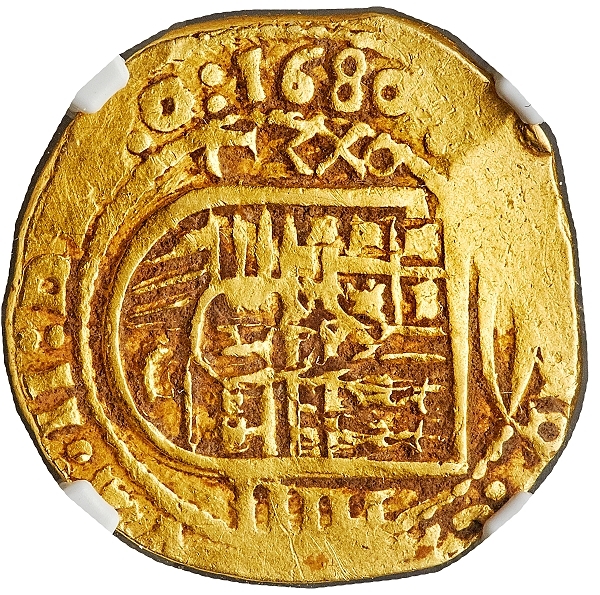 Another colonial Mexican gold piece, an 8 Escudos of Philip V dated 1709 MXo, graded NGC MS 63 (a truly fabulous gold treasure from the 1715 Fleet), raced to $56,400. Yet probably the most astounding, scintillating assembly was the Great Britain 1887 Queen Victoria Jubilee complete 11-piece proof set graded by NGC, which pulled in $156,000. 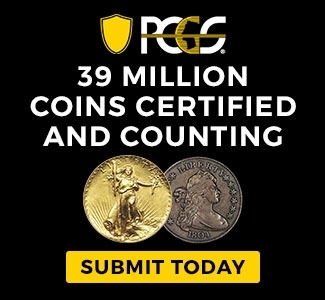 Pedigreed to the Murdoch Collection, the uniformity, originality and breathtaking state of preservation of the diminutive 3 Pence to the mammoth 5 Pound gold coin just doesn’t get better than this: all coins graded NGC PF 65 or PF 66 and all four gold issues graded as NGC PF 65 Ultra Cameos. Certainly, this collection should and must stay together. Another issue that caught my eye is priced more in the everyday-collector category: an 1847 Ecuador 2 Reales Quito GJ, graded NGC AU 55, realized $486. I always admired this coin; for me, Ms. Liberty depicted here is so reminiscent of our own US Capped Bust coinage in circulation a few decades before this 1847 coin appeared in commerce near the equator! It is lustrous and actually quite scarce in this state of preservation. 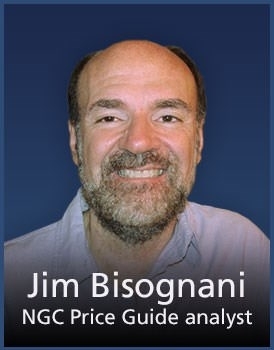 Wow, things are really picking up; as we go to press, the 79th Central States Numismatic Society (CSNS) convention is underway in Schaumburg, Illinois. Always a bellwether, this edition portends to be a great one. I hope you can make it. 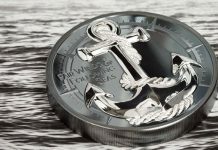 The allure of world coins does not come from these high-priced coins, at least for most of us collectors. 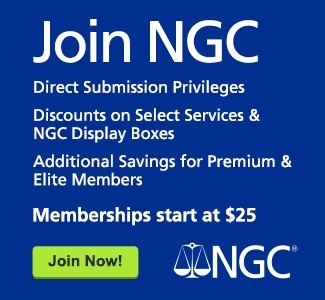 I’m sure NGC primarily cares about the rarities, but how about an essay about all the world coins out there that are affordable and just waiting for a home.